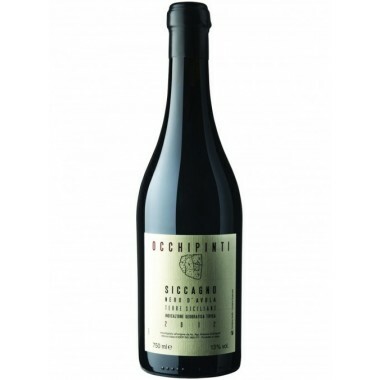 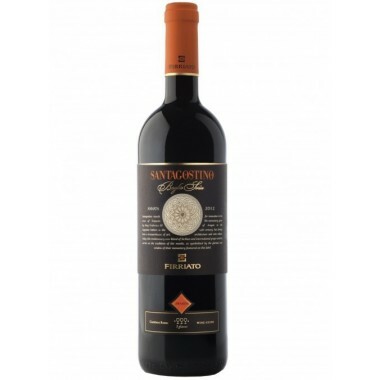 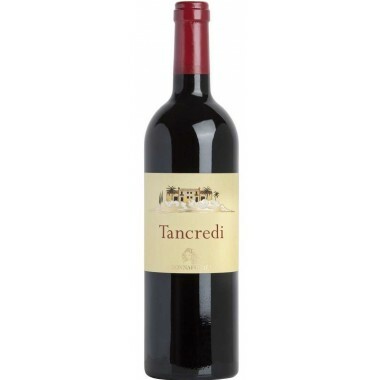 Augustali Contrasto del Rosso Terre Siciliane On Offer | Saporidoc UK. 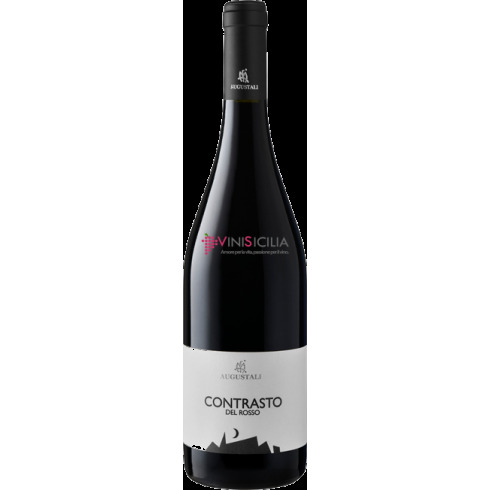 2012 Contrasto del Rosso from exciting Sicilian producer Augustali is a very interesting Nero d’Avola wine produced in western Sicily. 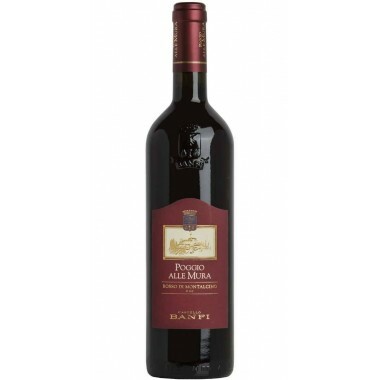 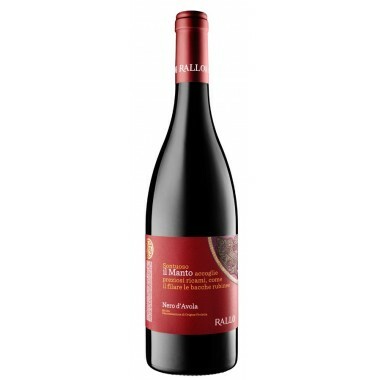 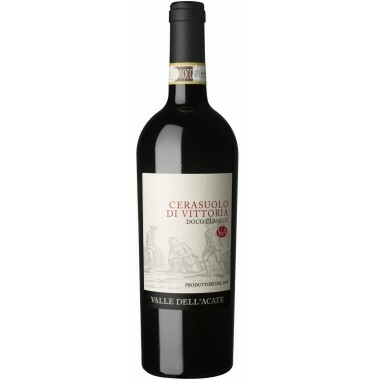 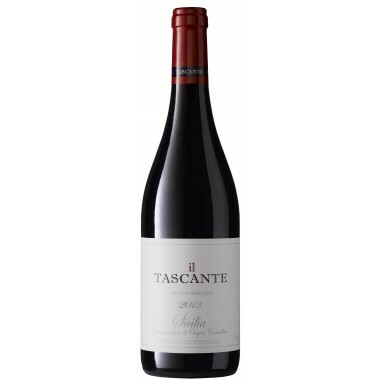 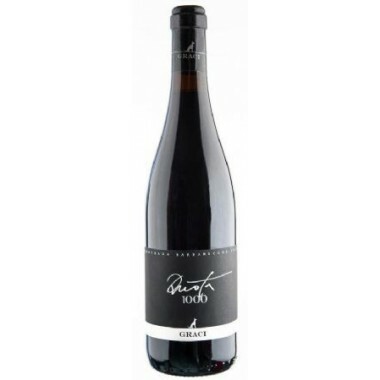 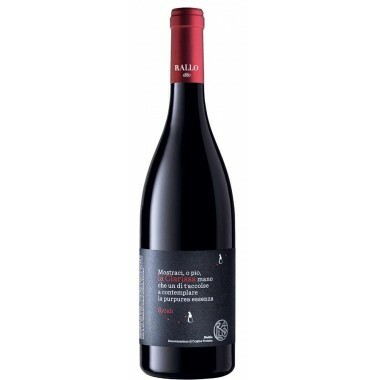 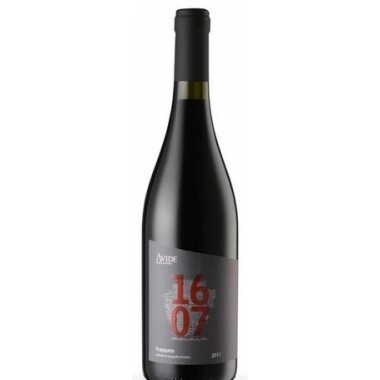 A mature potent and elegant fruity red wine. 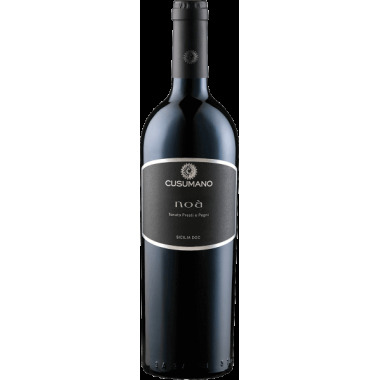 The Nero d’Avola vines for the Contrasto del Rosso red wine grow in Augustali’s Federico II vineyard east of Trapani in Western Sicily, The grapes were harvested by hand, sorted and destalked followed by the fermentation on the skins. 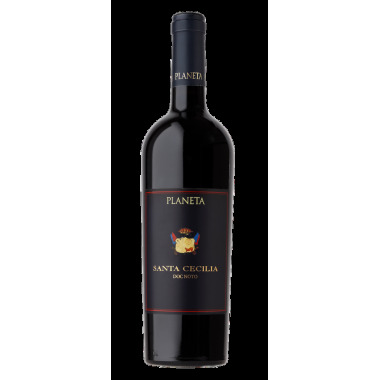 The wine was matured for a 12 months in large oak-barrels followed by 6 months in cement tanks and some months in the bottles. 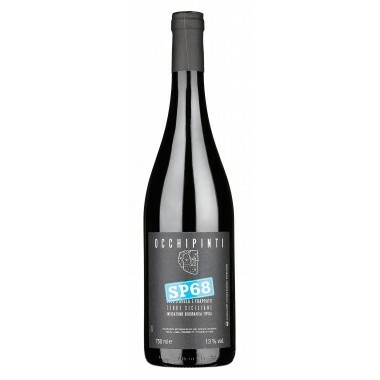 This wine was carefully made according to Augustali’s philosophi: Quality begins in the vineyard ... and continues in the cellar aiming at demonstrating the real potential, qualitative and territorial expressions of the grapes. Bouquet: The nose opens with an intense and pleasant bouquet of red fruits, enriched with light notes of capers and spices. 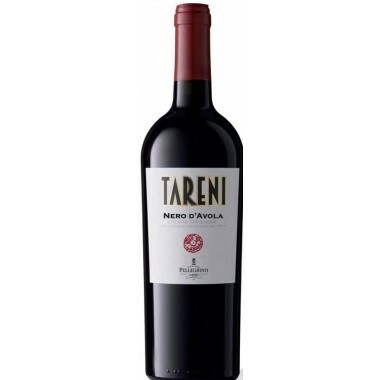 Taste: On the palate it is structured and with a good character.